Today’s moms aren’t like those depicted in the past. If you see one wearing an apron, it’s likely to be modishly retro or vintage chic. Her hair is more likely to be tastefully highlighted in a stylish bob than pulled back into a graying bun. And her shoes may sport a designer label rather than a “sensible” heel. Her taste in flowers probably is just as fashionable. She wants a floral arrangement that—when delivered—will make friends and coworkers “Ooooh!” and “Ahhhh!” with heart-felt envy rather than merely polite admiration. The pavé look is an especially high-style option. Pave designs feature short-stemmed blossoms, all arranged at the same height in a tightly packed design. Usually, you’ll see them in a short container, often square or rectangular in shape. Some florists get even more creative and place them into unique containers such as hinged-lid boxes. If the mom in your life has a favorite flower, ask whether it would be appropriate for a pavé design. Request colors that will complement her home’s décor, including a base or vase that reflects her style. Wreaths are not just for hanging on doors, and they don’t have to come only in round shapes. 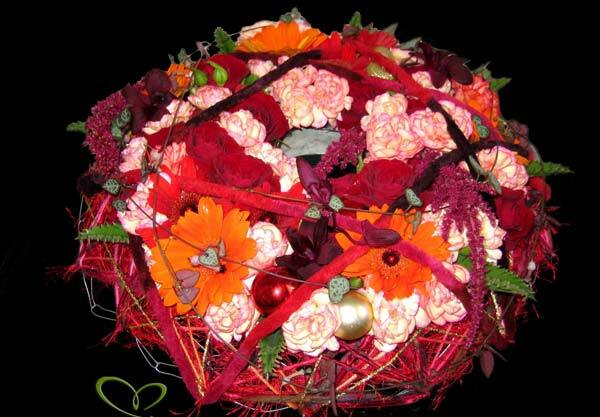 Florists can create them in squares, triangles, ovals or any silhouette you desire. Wreaths are especially beautiful set flat on a tabletop with tapered or votive candles nestled in the center. Give your florist some design free will, and you’ll be more likely to present mom with something especially memorable this Mothers Day. 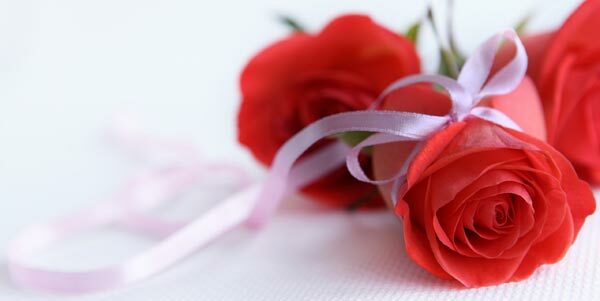 For example, tell your florist whether the recipient loves a cottage-garden style or sleek, modern look. Using varying heights of flowers and textures, your floral designer can create a one-of-a-kind wreath that will leave your mom speechless. Ikebana is the Japanese art of arranging cut flowers in rhythmic, decorative designs. But even if your loved one isn’t an Asian enthusiast, she will still appreciate the delicate shapes and textures that Ikebana designs evoke. Again, tell the florist of the recipient’s favorite flower so that the floral designer can incorporate that blossom into the arrangement. 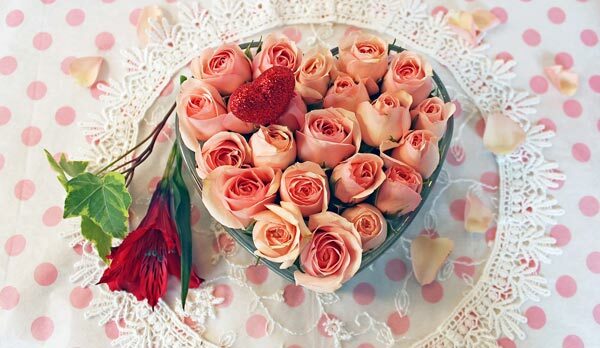 And request a container in which the flowers can be designed that will work well in the mother’s home décor. One of the most elegant and chic designs you can request for a Mother’s Day recipient is the tall cylindrical or square vase in which flowers are “suspended” underwater. These designs can last an especially long time, depending on the type of flowers chosen for display. 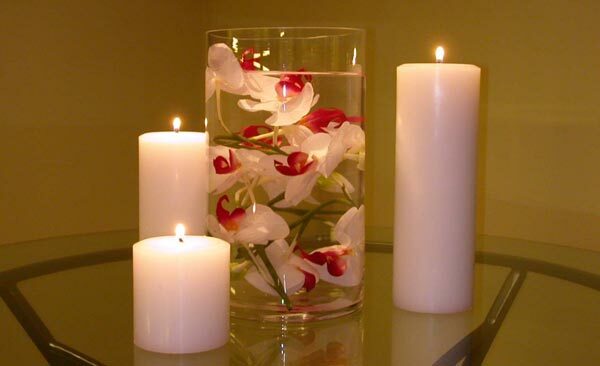 Orchids and callas are especially elegant, and the florist can incorporate twisted and spiraling wire as a sculptural element, along with other bling, such as colored or natural stones or glass pebbles. While mom will appreciate any flower arrangement you choose for her, taking the time to order something that reflects her personal style is a route destined to bring back fond memories of your thoughtfulness for a long time — or at least until next year. For more creative ideas for Mother’s Day, take a look at our Mothers Day Gift Ideas: 10 Great Ways to Spoil Her.